In addition to the high ticket price and astronomical cost of tent rentals, there may be yet another reason to watch Coachella from the comfort of your own home this year — gas prices. As of Monday, the cost for a gallon of gas hit $4.07 in some areas of Los Angeles and Long Beach. It's is the highest it's been since July 2015, and the price may keep climbing. Marie Montgomery, a spokesperson for the the Automobile Club of Southern California, says the increase is a result of incidents at six refineries in California. "Some refineries are dealing with a combination of planned and unplanned issues," she said. "Some it's just planned [issues], some it's just unplanned [issues]. It's a variety of different things." Those incidents, four of which happened at refineries in Southern California, include planned maintenance at Chevron in El Segundo and Marathon Los Angeles, an unspecified breakdown at Valero in Wilmington on March 31 and a fire that broke out at Phillips 66 in Carson on March 15, from which the refinery is still recovering. 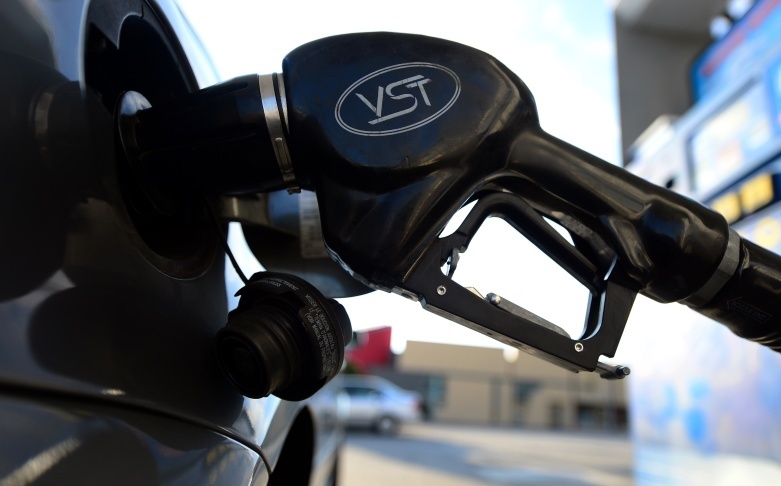 Gas prices have been inching up since March 6, and it looks like they might continue to rise, according to Montgomery; a Los Angeles-based plant that provides hydrogen to local refineries also had a breakdown on Sunday. "If that causes [refineries] to have to go elsewhere for their hydrogen, that could be an additional cost," she says. "So for the immediate future, it's not looking good." Nevertheless, "refiners are in the business of making money," she adds, and demand for gasoline is highest in the summer. That means that refineries and plants will likely work to resolve these issues as quickly as possible. "We would expect that by May, most of these issues would be resolved," Montgomery says. "Whether that happens, we don't know."